I’m talking today to the Vice President of the Oregon Bartender’s Guild, Jabriel Donohue, about Gin and Tonics. Thank you so much for supporting the podcast and being a part of this project! As you know, this show is entirely member supported and if it wasn’t for your support the main show wouldn’t be possible. I hope you enjoy this Member’s Only Episode, and if you have any trouble accessing it please don’t hesitate to contact me. 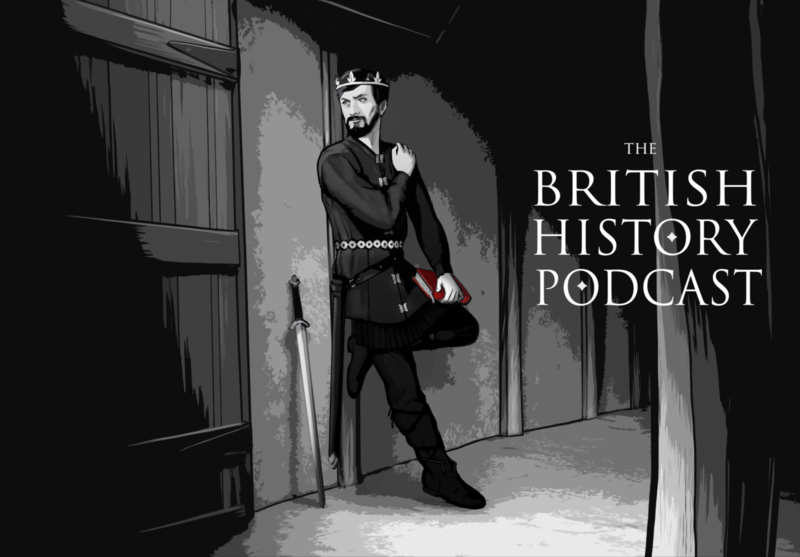 You can reach me at [email protected], or on Twitter @BritishPodcast, or you can always comment here on the site.